A photo shoot is an opportunity to show the best side of yourself... one that is out of the ordinary. EXTRAordinary. That one time when you can get away with indulging a little bit, because this chapter of your love story is worth it. I'm a firm believer that chic doesn't have to be boring. I don't just want to make sure you look fabulous, I want you to have a ton of fun. So not only will you have photographs of you looking amazing, but you will remember exactly how that day felt: incredible. "I'm a firm believer that chic doesn't have to be boring." ARE YOU A MK COUPLE? chic doesn't have to be boring. I don't just want to make sure you look fabulous, I want you to feel fabulous (and have a ton of fun). So not only will you have photographs of you looking amazing, but you will remember exactly how that day felt: incredible. you look fabulous, I want you to feel fabulous (and have a ton of fun). So not only will you have photographs of you looking amazing, but you will remember exactly how that day felt: incredible. Don’t care that it’s raining on the wedding day. THEY ALREADY KNOW HOW TO GET FANCY. Don’t need to open YouTube to learn how to tie a tie. SHUTTING DOWN THE FUN AT TEN PM isn't ACCEPTABLE. they’re excited about their marriage. important. Let’s be the best of friends! Melissa's talents go far beyond the camera lens. She has an innate ability to take control of her surroundings, to connect to you and focus on your day and your story. Melissa goes above and beyond just capturing the beginning of your life together, or your first look, or the first kiss; she is always watching for a look, a caress, or a twinkle in the eye...those moments that ever so subtly tell your story. I can't even explain what I feel when I look back on that day and I see the pictures of my dream wedding. My heart practically melts with so much love as I am brought back to that moment underneath the Bethesda fountain where my groom and I shared our first dance, where we started our life as husband and wife together. Melissa captured every feeling and every moment more beautifully than I could have ever imagined. "Melissa goes above & beyond." There are not enough words to describe the talent, passion, energy, and joy Melissa possesses when she gets behind that camera; and it certainly shows in her pictures! From our first meet-up in a small coffee shop in Seattle, it felt like we knew Melissa for years. I knew right away there was no one else I would rather have photograph our wedding than her, and she definitely didn't disappoint. 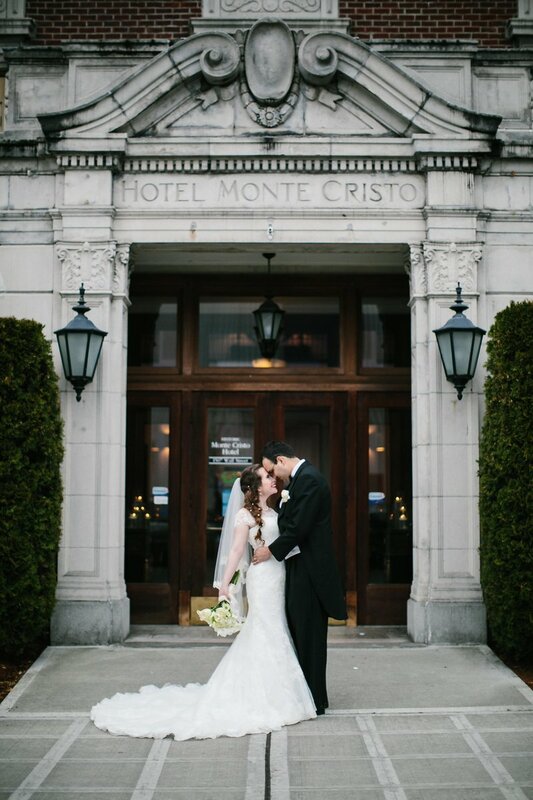 To this day I can spend hours just looking through wedding pictures, in awe of how perfectly she captured that day, and the love my husband and I share. Melissa is simply the best! 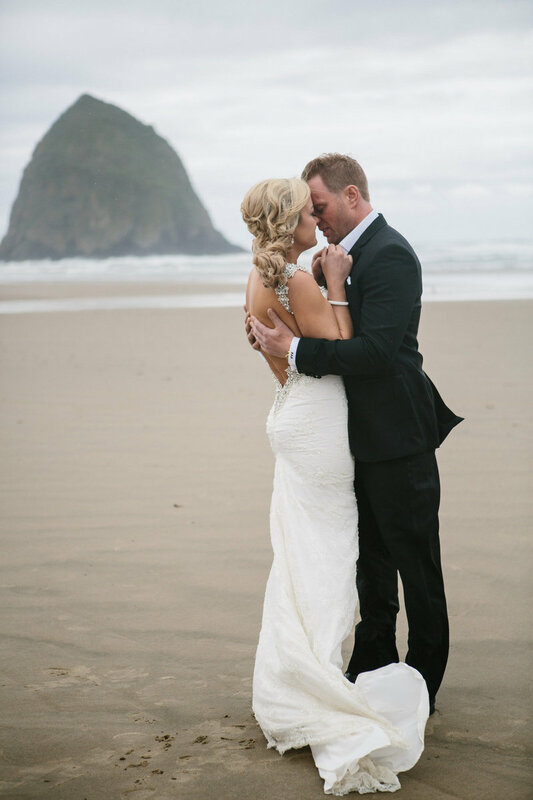 "I knew right away there was no one else I would rather have photograph our wedding than her." We love working with Melissa. She made our photo sessions a blast and captured our chemistry brilliantly. She has the unique gift of telling a story in still frames. 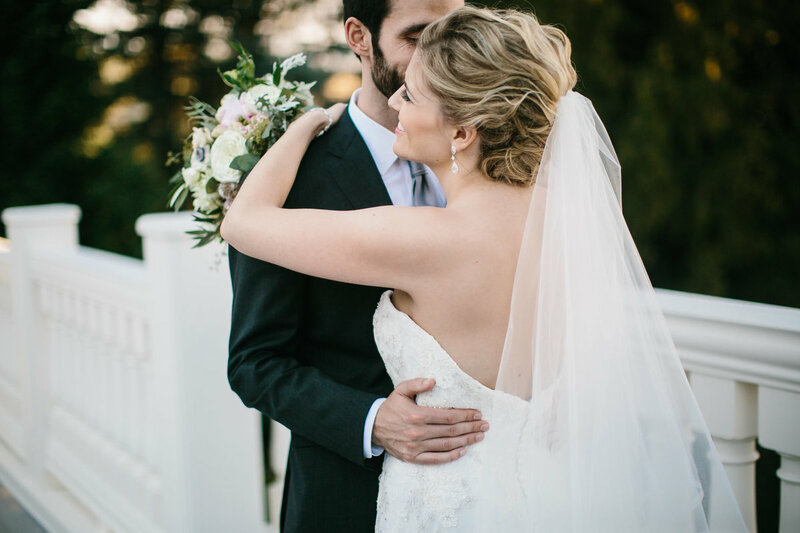 Melissa captures the emotion in every look, every detail perfectly depicted to relive the moment over and over again. Melissa is truly one of a kind at her craft! "Melissa is truly one of a kind at her craft!" The thing about Melissa is that she is a firework. All you have to do is send that little tiny spark to her whether it is shaking her hand (or hugging her because how can you not?) when you first meet or sending a smile her way and she literally erupts into a beautiful display of love, happiness, and understanding of the magical moment that you are going through. You can't help but feel her passion for love and photography through her photos. When she signs on as your photographer she also signs on as a friend for life, therefore you get her and her photography as something to treasure for many days to come. "You can't help but feel her passion for love and photography through her photos." Let me start off by saying that Melissa is more than a photographer. She is a good person, mother, wife, daughter and most importantly, a friend. Despite the sideways wind on our wedding day, she managed to capture the special moments and intimacy that I'd imagined. I think the most important part is being comfortable with someone, it truly reflects in your pictures. Both my husband and I aren't big posed picture people, but with Melissa, it was easy. She makes you laugh and will spend enough time with you that come wedding day, she's not your just photographer but your friend, too. Melissa gives great guidance and is very creative. I'm so grateful for her, and she will forever be taking photos of myself, friends and family. From the moment my husband and I saw Melissa's photos we knew she was going to be our photographer. When we first met Melissa, her warm and bubbly personality sealed the deal and we knew we needed her. Melissa even put us at ease with knowing that she could handle my camera shy husband. The whole time she was shooting our engagement and wedding photos I knew that they were going to turn out perfect (which they did)! They look like they belong in Elle wedding. 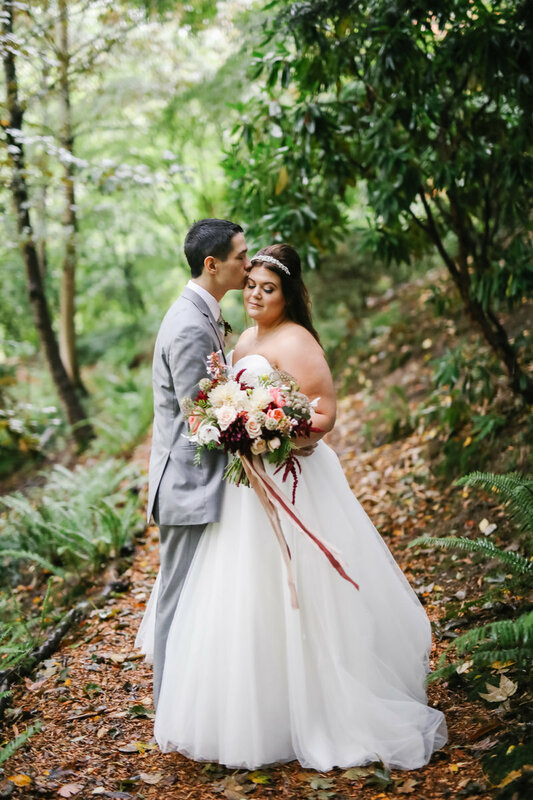 Melissa and her team will do anything like walking on a muddy trail in the forest while it's raining or taking pictures in bushes to make sure they got the perfect shot which both happened on our day. She made our day so special, and we would choose her over and over again. "We would choose her over & over again." 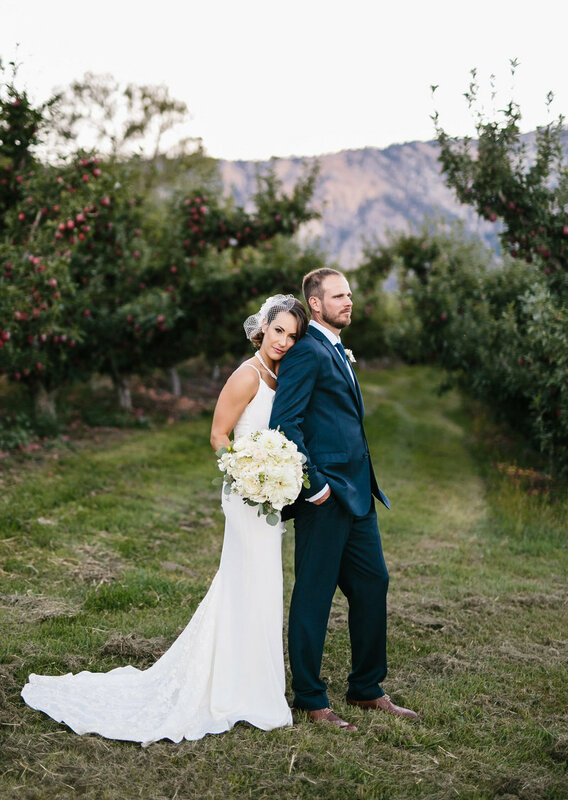 A-la-carte wedding coverage begins at $2500 and portrait sessions begin at $600. Want more information, or to customize your experience further?